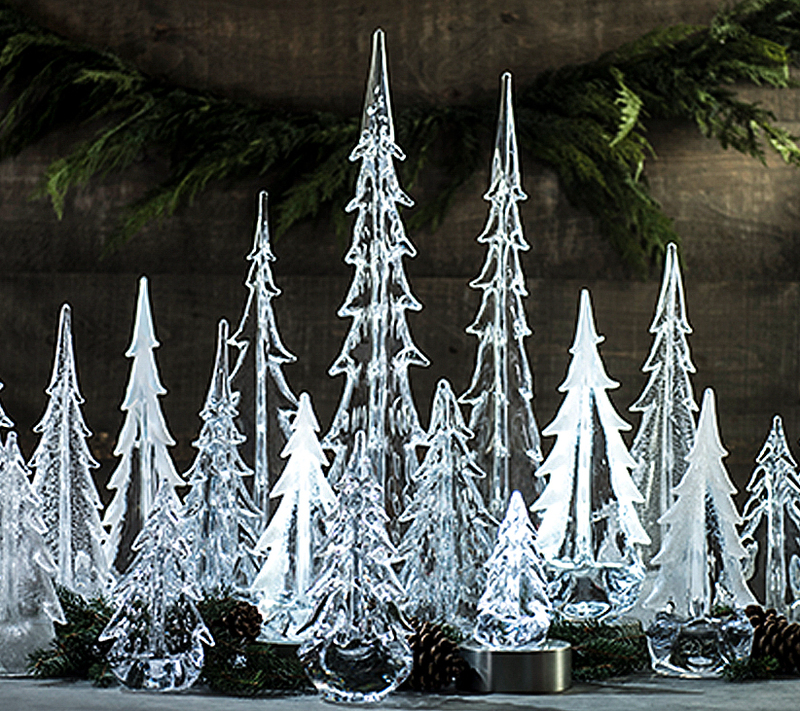 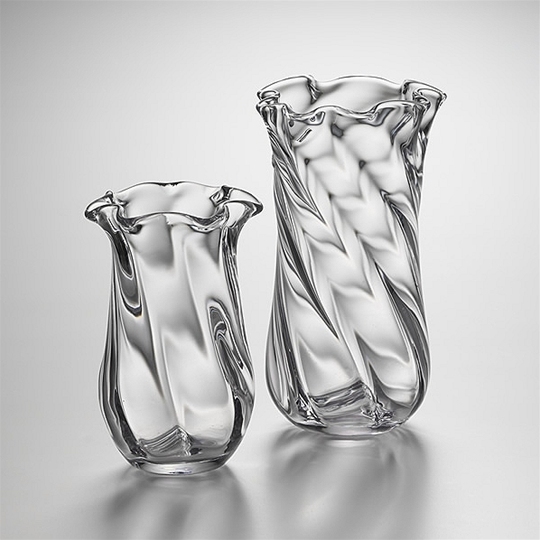 Joel has perfected his strikingly organic style of glassblowing over many years. 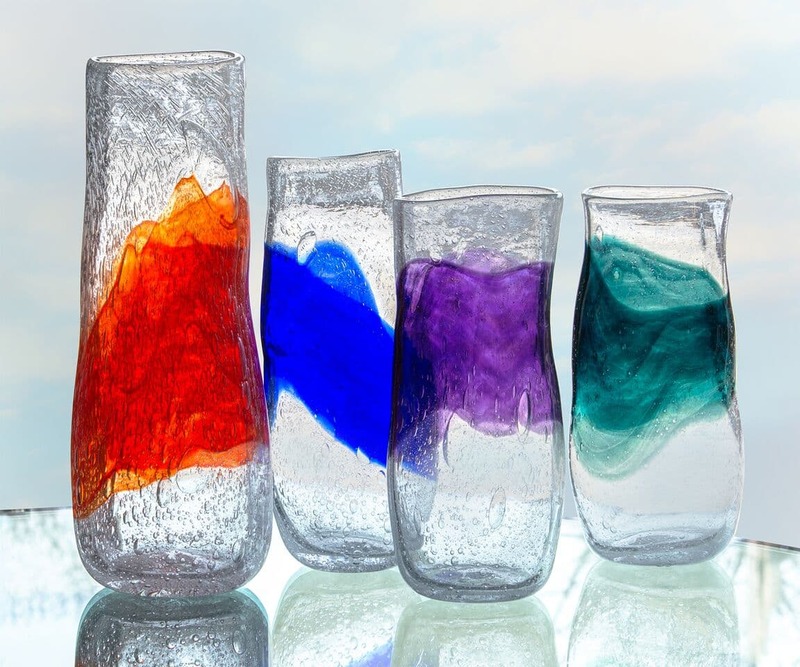 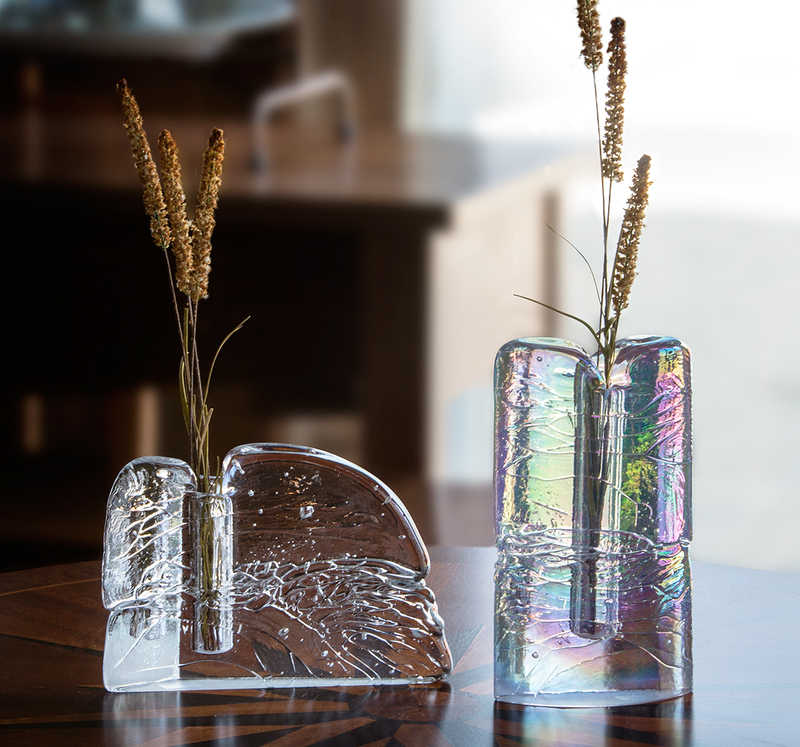 The simple silhouettes of these vases complement the fascinating textures of the handblown glass. 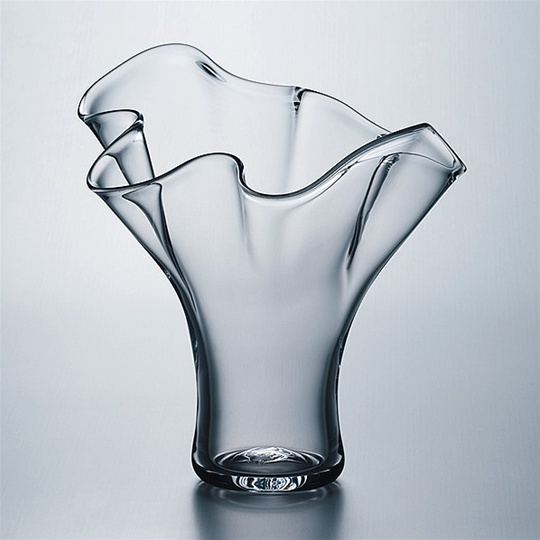 Beautiful from every angle, any blossom it holds becomes a work of art.